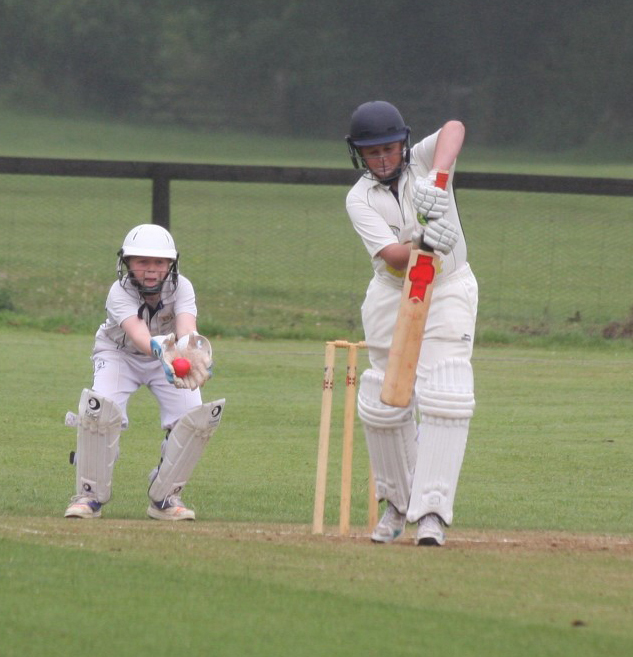 IVYBRIDGE under-13s are through to the Southern final of the ECB National Championship for the first time after a nail-biting win over Truro in the area qualifier. The Devon champions hosted their Cornish counterparts and went into the game against a side containing eight county players as underdogs. Truro made 104 all out - James Ferriman taking five for 25 - and Ivybridge needed three to win off the last ball. Will Stevenson and Arthur Johnson scampered through for two and with the scores level Ivybridge won on fewer wickets lost. It doesn't get much closer than that! 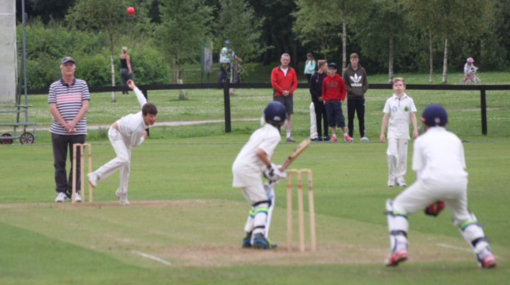 It is next stop South Wilts CC in Salisbury on August 2 for the Southern finals. Win there and Ivybridge will head for Edgbaston later in the month for the National final. Truro batters Ben Coston (18) and Benjamin Bebb (31no) scored steadily during a stand of 45. Bridge were under pressure until leg-spinner Stevenson (1-21) trapped Coston in front of his stumps. Seeing that the ball was turning skipper Sam Kidd brought on spinners at both ends with Lewis Clarke (0-16) and Ben Cornford (1-16) ably supporting the man of the match performance of James Ferriman (5-25). Lewis Clarke (19) and Zach Dunn (12) batted watchfully but scoreboard pressure was being created as the required rate crept above eight an over. Clarke and Dunn fell to the pace of Joseph Phillips (3-27) bringing James Ferriman (20) and Johnson (16no) to the crease. It all came down to that dramatic last over, which started with six to win and included a run-out that brought Stevenson in. Johnson nudged the final ball to mid-off and what appeared to be a single at best unitl two Truro players attacked the ball, only to leave it for each other. Stevenson turned for the second run, sprinted 18 yards and dived for the crease just as a direct hit throw broke the stumps. The leaping Stevenson had made his ground and the Bridge had won a thriller.